Can we move apps and games to sd card from phone memory? 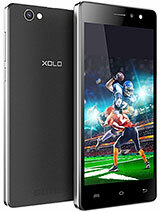 I m using xolo A500s is nice model Internet speed 2 gud and style look &#8377;7000k worth comper 2 any 7k mobile . . Touch is gud. one day battery is ok. .
tell me frnds any android phone have bettry backup mor than one day. i am using this phone since 1st january 2014 its awsome phone but it have a bug like sound quality only. 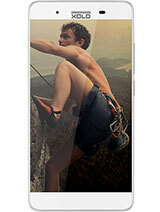 now what you wanna buy in low price grand 2, google nexus 10 or LG G flex. 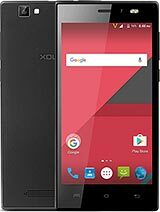 ITs awesm phone in low price. 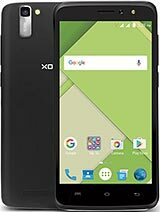 Plz dont buy this phone .its just waste of money .I purchased this mobile n within 2 days touchpad and motherboard started problems n my mobile is in gallery they r saying it would take 10 days for replacement of PCB. 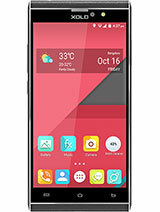 hello friends there is write 4 gb internal memory in this phone but i purchase this mobile but there is only showing space 2.5 gb tell me somthing about that is it correct..? 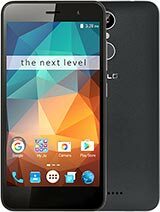 rahul, 31 Jan 2014i want to buy this so help meyes rahul u can go for it without any hesitation its aswmm mobile with great features.. everything is working fine. only ringing volume littlebit low bt ok.. looks is great.. styish..camera is great but in daylight.. otherwise no issue in this mobile..
Sam, 08 Feb 2014Is watsapp performing well in this phone? And how long is the battery backup if we use interne... moreyes sam whatsapp is working fine.. m using on this mobile.. there is no prblm.. m also downloaded videos from whatsapp... if u want to want to buy go for it.. ringing volume is little low bt ok..u can hear it..
Is watsapp performing well in this phone? And how long is the battery backup if we use internet through 2g network continously? It is a Good Phone. vishal, 30 Jan 2014sound quality not good otherwise goodhow waz the gaming experience in this mobile???? Anonymous, 23 Jan 2014I have heard people remarks that the sound is very low. Is it only for the ringtone or even wh... morehey bro if u want loud volume so i sggest u don,t buy this phone u buy a chines handset!! !